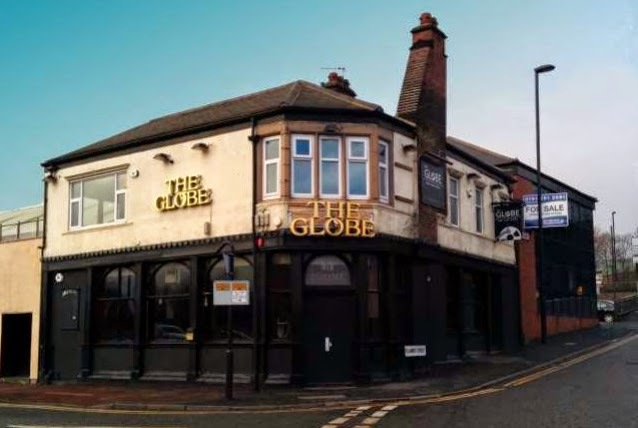 Pink Lane Jazz Coop are preparing for their Jazz Summer Party - the first gig to take place in the UK' first co-operatively owned music venue, The Globe. The event will feature three performances - NE favourites the Strictly Smokin' Big Band, DJ Funkmaster Jazz and poet John Challis. Tickets can be bought for £7 on the door, or can be bought online at their Eventbrite page to ensure you secure a place at what is sure to be a busy gig! It’s big – 18 of the best jazz musicians in the region – and it’s smokin’ - mixing a deep reverence for the big band tradition with the immediacy of the 21st century to produce a truly classic yet highly contemporary sound. DJ playing sounds to reflect and guide the mood of the night from steaming to chilled. Keeping us dancing till 2am. Poet, producer and editor. Winner 2012 Northern Promise Award. Director of the Newcastle-based live literature, theatre and music events company, Trashed Organ.